A visit to Dentistry In Oak Ridges at Yonge street in Richmond Hill will leave you more relaxed than you could ever imagine. The office, designed with a spa-like atmosphere offers visitors an inviting, tranquil, environment where they will enjoy the sounds of a relaxing waterfall, aromatherapy, a beverage bar and sumptuous chairs that are so comfortable, you'll want to take one home! During treatment relax, wrap-up in a warm blanket, and enjoy your favorite movie or musical at your own chair-side TV screen. Nervous about undergoing dental treatment? 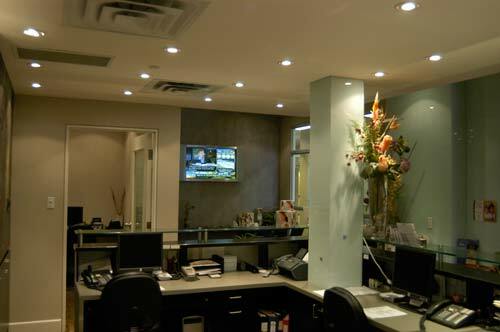 A wide range of dental sedation options are available at our Oak Ridges, Richmond Hill dental office. 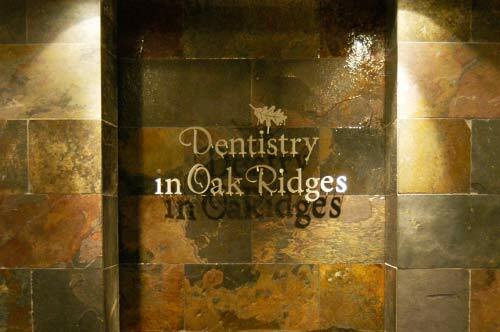 Conveniently located on the main floor of the Oak Ridges Medical Centre on Yonge street in Richmond Hill, Dentistry in Oak Ridges is a full-service practice offering individualized & personal care. 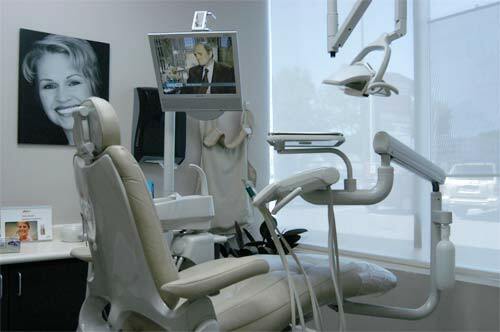 , all in a beautiful atmosphere that is designed to make dental visits pleasant and enjoyable experiences. Talk to Dr. Herzog now about how we can make your smile everything you dreamed it could be! can give you back confidence in your smile, allow you to eat comfortably and offer you a clean, healthy oral environment. Contact Richmond Hill dentists to find out if this is the best solution for your missing tooth.